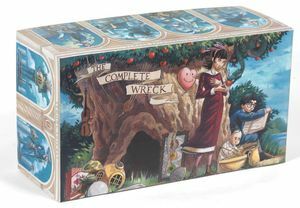 Indulge in a box set this holiday season, because we all have to find some way to stay busy while we wait for the new season of Game of Thrones. 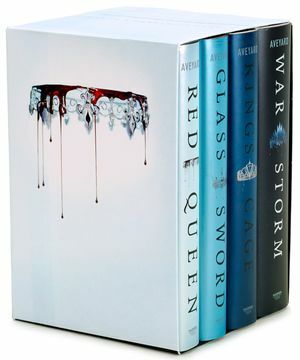 A hardcover box set of the entire #1 bestselling Red Queen series by Victoria Aveyard. 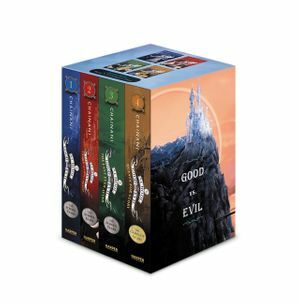 Experience the epic world of Soman Chainani’s magical series, in this paperback box set of Books 1-4. The paperback of Book 4 also includes teaser chapters for the upcoming fifth book in the series! 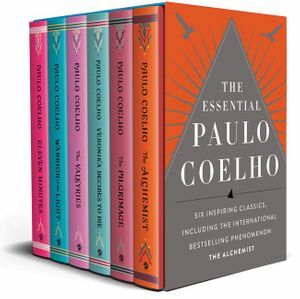 International bestselling author Paulo Coelho’s six inspiring classics, including The Alchemist, in one elegant boxed collection. 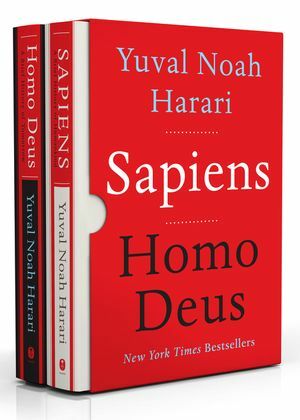 Discover humanity’s past and its future in this in this special box set featuring Sapiens—a reading pick of President Barack Obama and Bill Gates—its acclaimed companion Homo Deus, and two exclusive essays by the author. 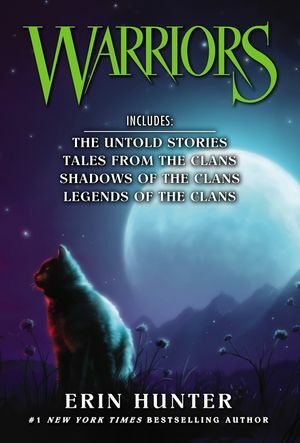 Four paperback novella collections from the #1 nationally bestselling Warriors series—now available in a box set. 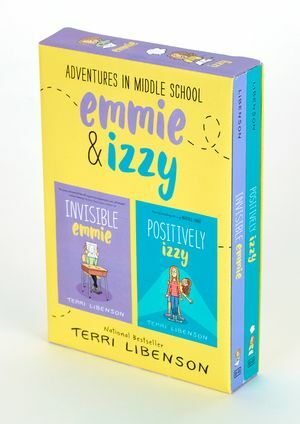 The bestselling hybrid graphic novels Invisible Emmie and Positively Izzy by award-winning cartoonist Terri Libenson are now available in a paperback box set. 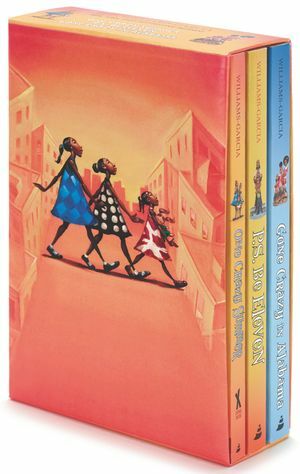 All three books in Rita Williams-Garcia’s poignant tween trilogy about three sisters growing up during the turbulent 1960s. 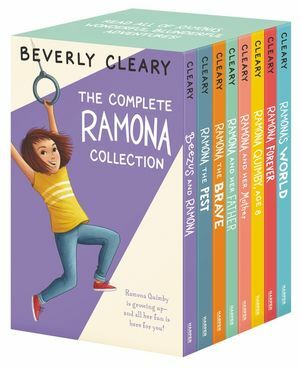 Whether a long-time fan of Beverly Cleary or a newcomer to her award-winning books, this eight-book box set of the complete Ramona Quimby series will be a perfect addition to any bookshelf. 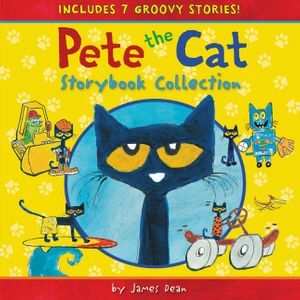 A groovy new storybook collection filled with awesome Pete the Cat storybook adventures! 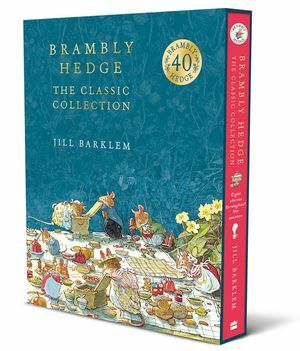 Celebrate the 35th anniversary of Brambly Hedge with this exquisite slipcased volume containing all eight well-loved, classic picture books. 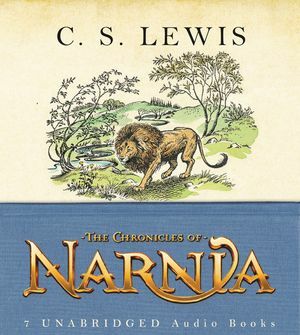 The Chronicles of Narnia - at long last, all seven timeless tales are presented the way they were meant to be - unabridged in one CD box set. 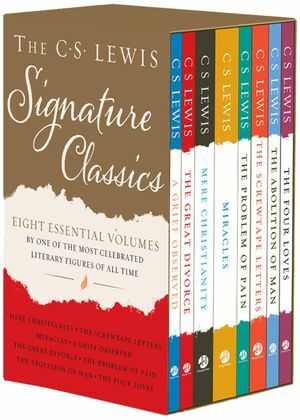 Perfect for gift-giving, here are the signature spiritual works of one of the most celebrated literary figures of our time, boxed together for the first time. 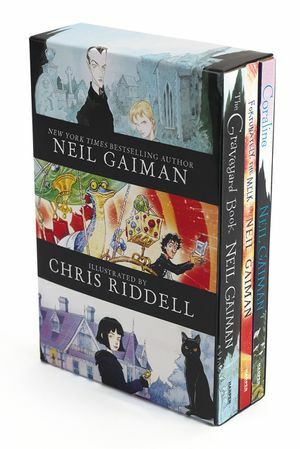 A box set of three Neil Gaiman paperback classics. Includes the Chris Riddell-illustrated editions of The Graveyard Book, Coraline, and Fortunately, the Milk. 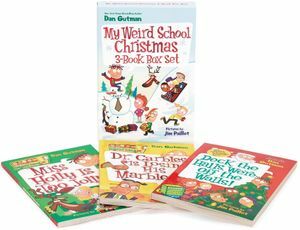 Just in time for the holidays, here is a new box set with three adventures from the bestselling My Weird School series. 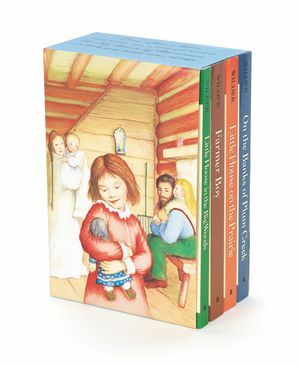 Read the first four books in Laura Ingalls Wilder's classic Little House series in this paperback box set, featuring Garth Williams's original black-and-white artwork.